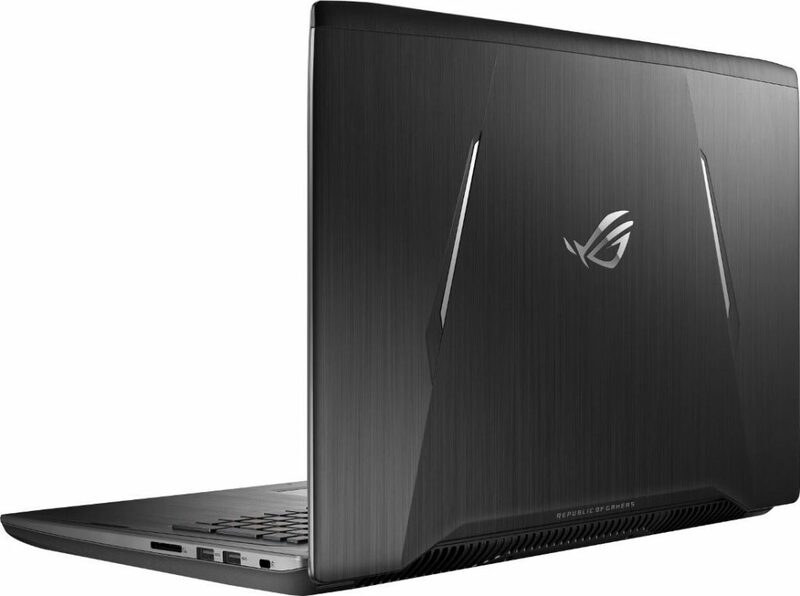 ASUS has launched a new gaming laptop in its Republic of Gamers (ROG) series; the ASUS ROG Strix GL702ZC. 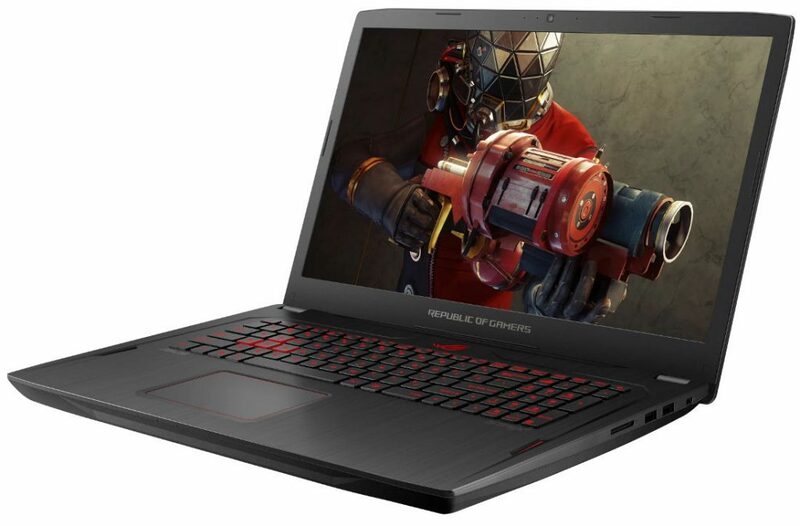 This is the world’s first gaming laptop which is powered by an AMD Ryzen octa-core processor with multithreading. The laptop will be available in India for pre-booking exclusively on Flipkart and the price of the laptop is Rs 1,34,990. The ASUS ROG Strix GL702ZC comes with a 17.3 inches Full HD display with AMD’s FreeSync technology for ultra smooth visuals on compatible monitors via HDMI port or DisplayPort. It comes with ROG Gaming Center which is the OEM’s software to control ROG applications like the ROG GameFirst IV, XSplit Gamecaster, and ASUS Splendid Visual technology. The ASUS ROG Strix GL702ZC sports an AMD Ryzen 7 1700, octa-core CPU with 3.7 GHz clock rate. It comes with 4GB AMD Radeon RX580 GPU with VR support. It features 16GB DDR4 SDRAM and 256GB SATA M.2 SSD and 1TB SATA 7200rpm HDD with 2 in 1 card reader. It comes with Windows 10 Home pre-installed. For connectivity, it comes with Wi-Fi 802.11ac 2×2, Bluetooth 4.1, USB 3.1 Gen 2 Type-C, 3 x USB 3.0, HDMI 2.0, RJ-45 and mini Display Port. The dimensions of the laptops are 415x280x340mm and weigh 3.2 kg which is a bit heavier in gaming laptop range. It further comes with a 3.5 mm audio and mic combo jack, Sonic Studio and Sonic Radar, Array microphone. The battery in this laptop is 76 Wh which is impressive and will provide at least 3 to 4 hours of continuous gaming.